Hotel Vossius Vondelpark i Amsterdam, Nederland: Bestill nå! 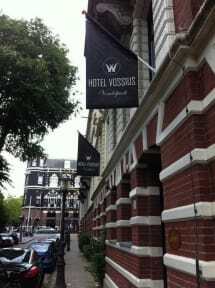 Hotel Vossius Vondelpark is a design hotel housed in 2 recently renovated monumental buildings. It is situated next to the main entrance of the Vondelpark between the Museumplein and Leidseplein. 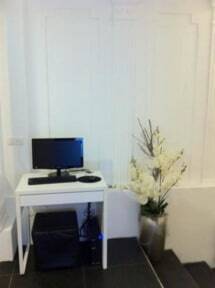 The hotel offers modern designed compact rooms with WiFi, flatscreen LED tv, safe, Ipod docking station. Cancellations must be done 7 days prior to arrival date. Late cancellations will be charged for the total amount of the reservation. All cancellations must be done by email or fax. Cancellations by telephone are not accepted.